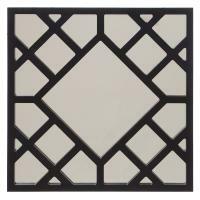 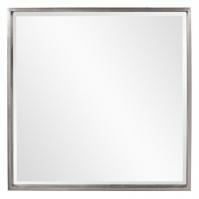 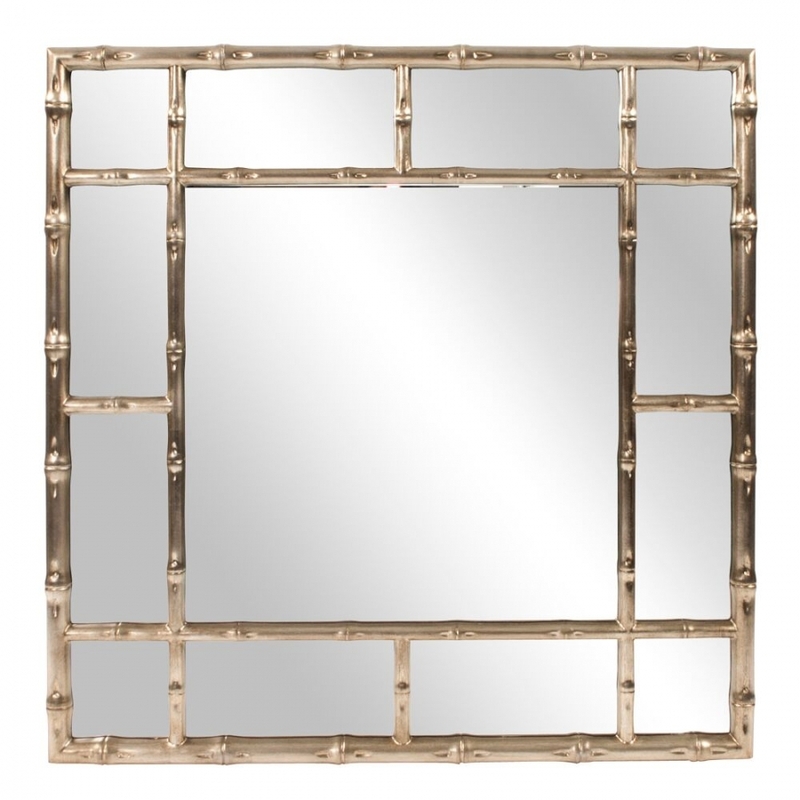 The square and rectangular shapes created from the open work design overlaid on this mirror add a spectacular design detail as well as enhancing the depth perception in the area. 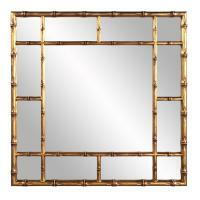 The framework has lines that look like real bamboo and are finished with a bright silver tone. This piece will make a nice addition to the space.